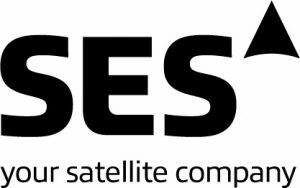 Satellite operator SES carried out a test broadcast of Saturday’s Real Madrid versus Barcelona football match in Ultra High Definition. SES transmitted the Spanish La Liga match via its Astra 1L satellite at 19.2 degrees East in partnership with Movistar+ and other industry partners. “A test live broadcast of a football match in Ultra High Definition marks another milestone in the introduction of this new technology in Spain, as well as in Europe, and shows the readiness of the Ultra HD ecosystem,” said Luis Sahún, general manager, Spain at SES.